Over the past few days, lucky PS3 players have been receiving voucher codes to access the beta for Sony’s streaming service, PlayStation Now. We’ve now learned which games are available for beta testers to try. The first party games are Killzone 3, Puppeteer, and Shadow of the Colossus while the third party games are Papo & Yo, Darksiders II, MX vs. ATV: Alive, Disgaea 4, Ninja Gaiden 3, and Shatter. Those games cover a pretty wide range of genres and styles, which is great—everyone who gets into the beta should be able to find at least one they’ll enjoy. 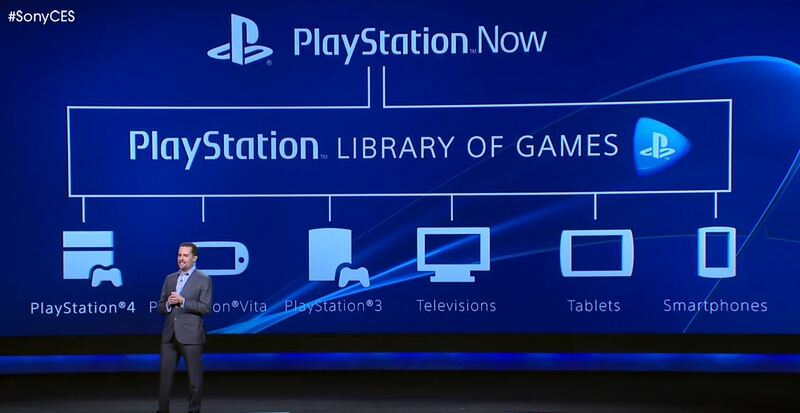 Additionally, different games will test PS Now’s capabilities in different ways, so feedback on these titles should provide a good picture of what improvements need to be made and how functional the service is. We also hope it’s a sign of how varied the offerings for PS Now will be and will keep you updated as soon as we learn more.